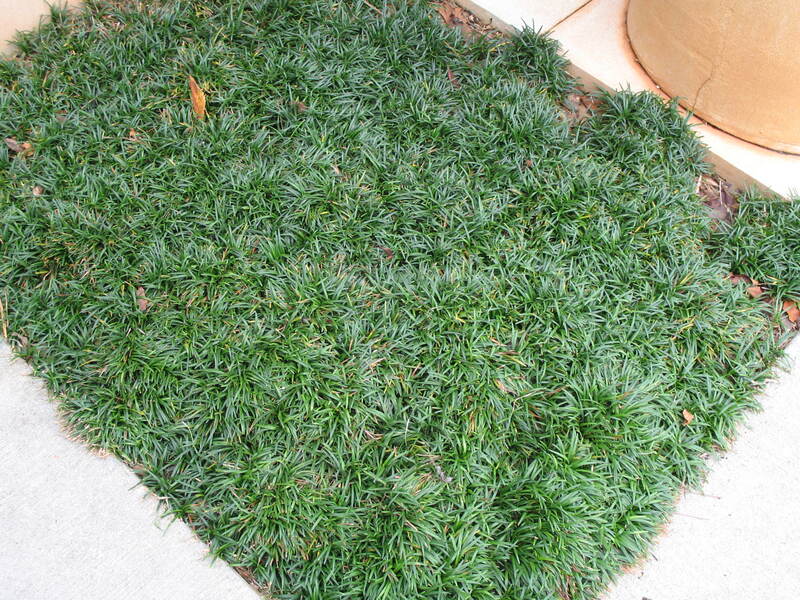 Comments: This dwarf selection is only half the size of the species and creates a lush, dark green ground cover of grass-like clumps that are 4-6 inches high. It rarely flowers. Excellent low maintenance ground cover, used in border plantings and in rock gardens.